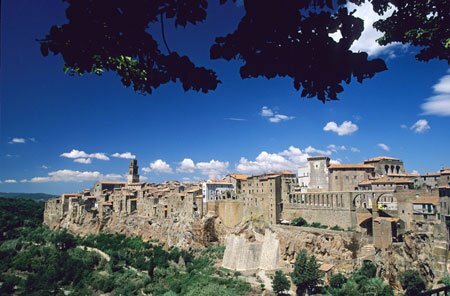 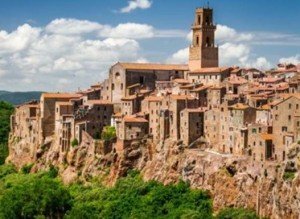 Pitigliano ( ”The Little Gerusalemme“ ) it’s a wonderful city of the South Tuscany, in the “ Tufo’s Area“, situated ad only 25 minutes from our B&B. Here you will found a Jewish ghetto, a synagogue, a bakery and a place for the ritual bath of purification. 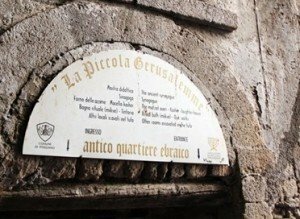 Among other monuments that you will have the opportunity to visit there is the Orsini Palace, the Cathedral of Saints Peter and Paul, the Church ofSaint Lucia and the Church of San Rocco.